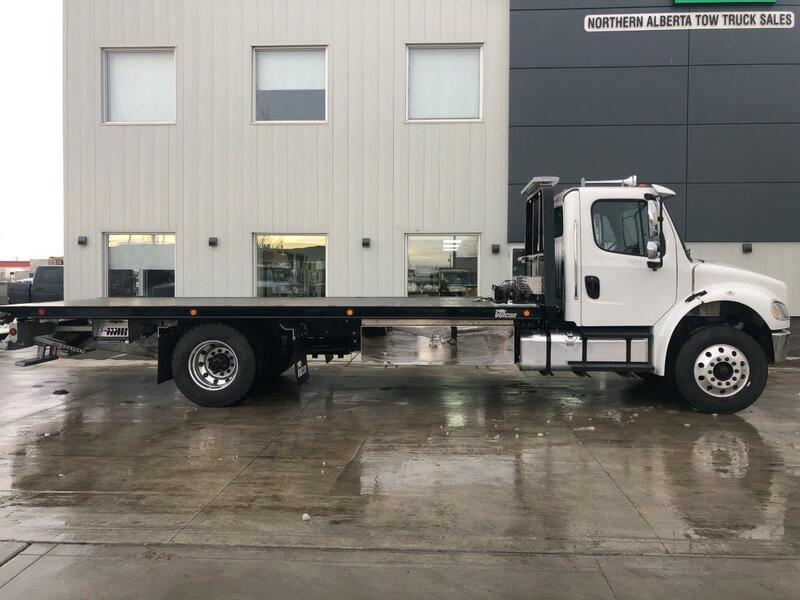 At Northern Alberta Tow Truck Sales we take pride in our ability to build a truck that you’ll operate for the long run. From soldering and shrink wrapping all electrical wiring connections to fit and finish, we know how crucial it is to have as little down time as possible. From the company’s start in 1989 we have addressed many different problem areas to ensure that we deliver a well built, user friendly unit to the end user. 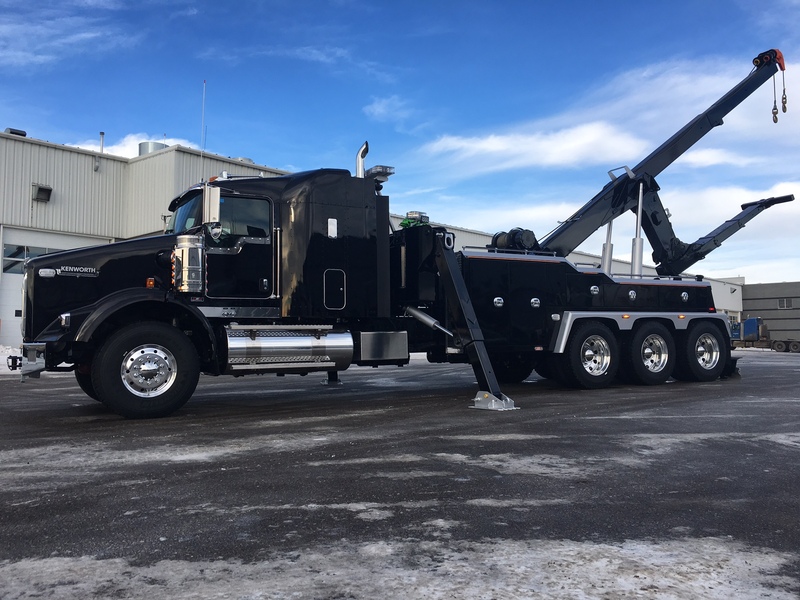 We carry a large selection of new and replacement parts for many different lines of wreckers and carriers. 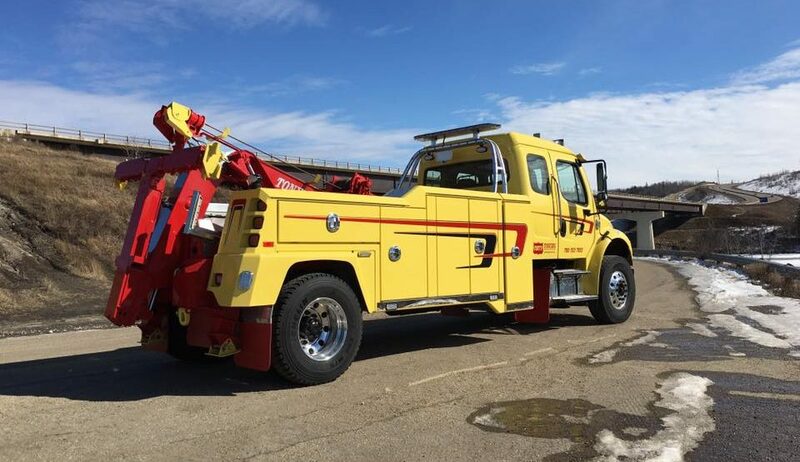 Our Service Department is aware of the functions of not only the current towing equipment but also the more aged equipment. 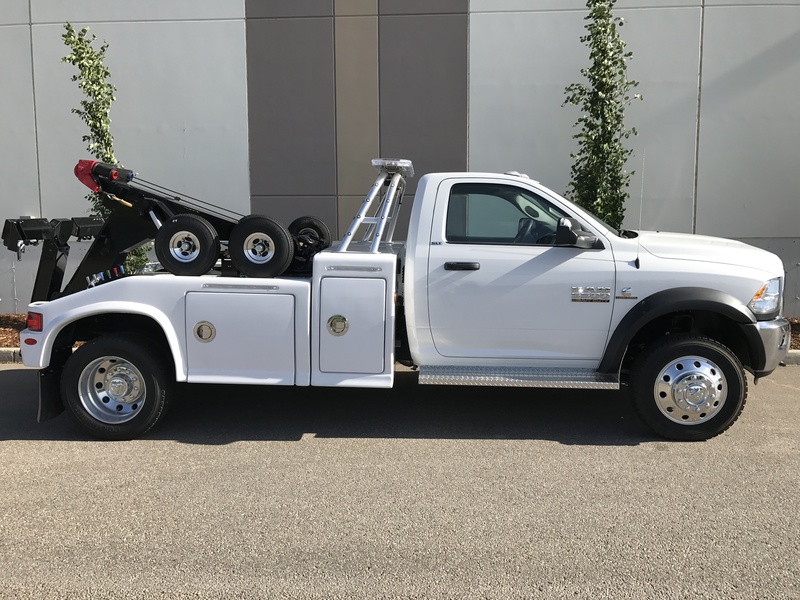 We carry a small inventory of good used trucks. Whether it is a certified turn key unit right down to the mechanic’s special, we have a selection for your needs.